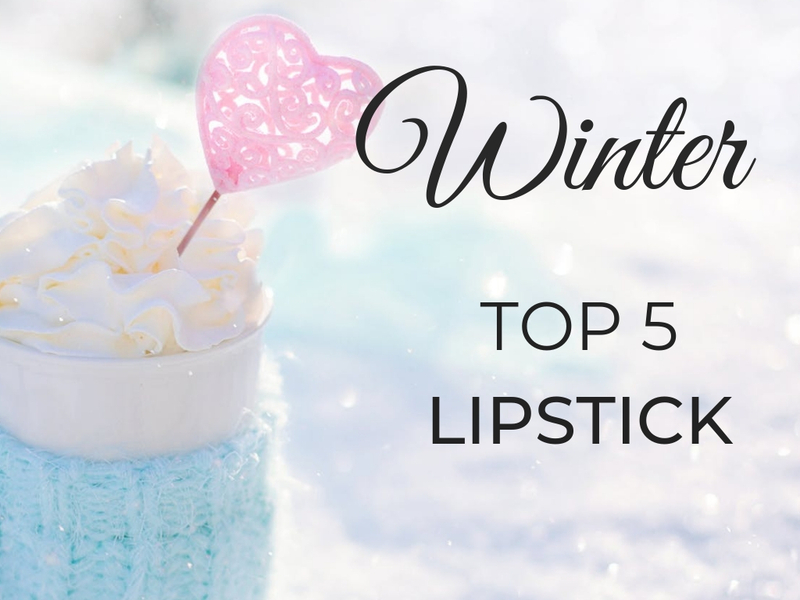 Today’s post is going to be all about my Top 5 Lipstick for Winter. Julia always says I’m so predictable with my lipstick choice, pink nudes all the way and I’m afraid people this time is no different from any other. In my defence, I wore bold shades all through the Christmas period so I’m taking a break, plus most of these lipsticks are quite moisturizing which definitely help with the harsh Winter cold. 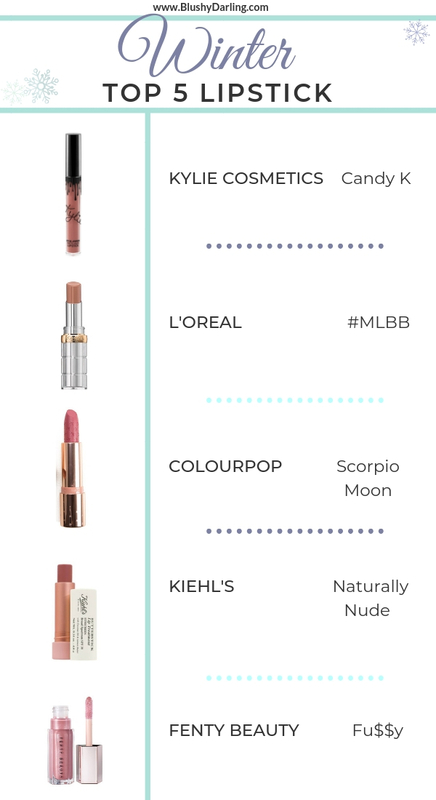 Let me know which is your favourite Winter lipstick, I’m always there to buy more.